Grassroots football clubs play a vital role in the local community. 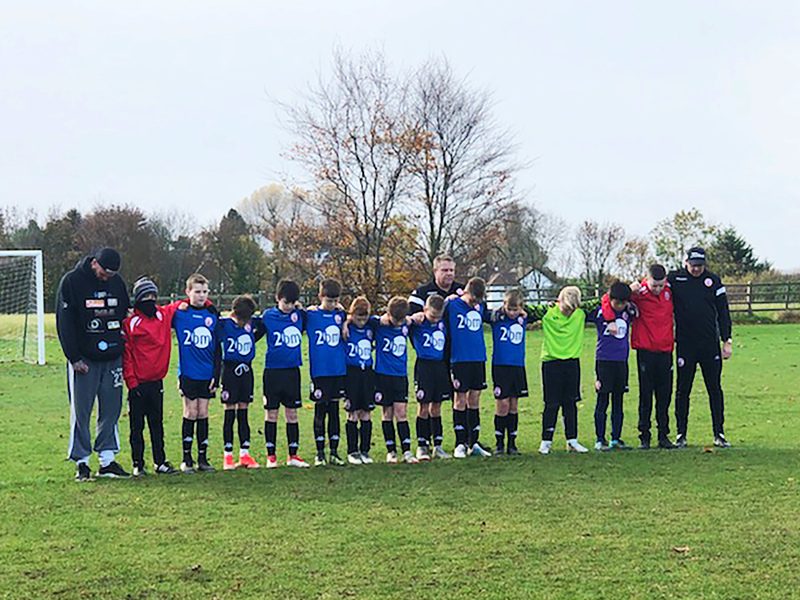 Not only do they help keep young people fit and healthy, but also assist in developing sporting talents by bringing people from the local community together. They also give young people the opportunity to meet new friends from different backgrounds, as well as providing parents with the opportunity to meet with other parents. Every single footballer in this country has been involved in grassroots football at some stage of their life so 2bm realise the importance of supporting young local football teams. 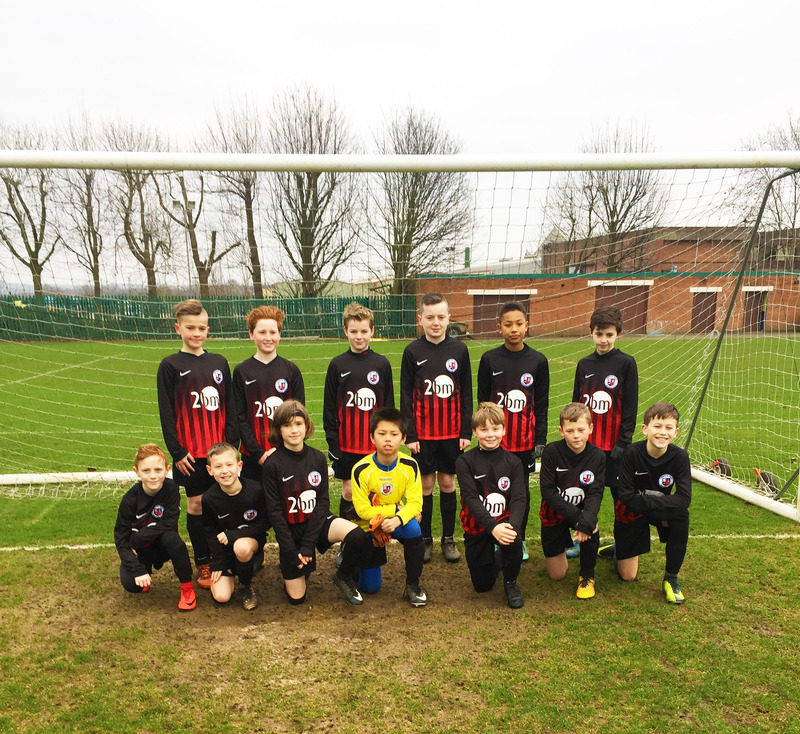 As part of the commitment to supporting grassroots football, 2bm sponsor Ilkeston Town Juniors under 12’s football team. As well as this, Managing Director Mark King, also commits his time by managing the team, taking regular training and attending the weekly games played in YEL division 1, the top league in Nottingham.